I get lots of questions about printing in booklet mode. Today, I’m giving this topic a post of its own. 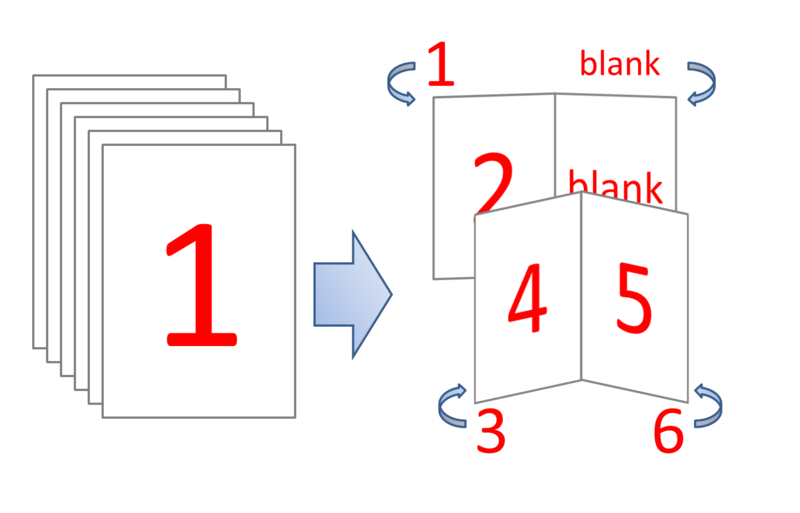 Booklet printing shrinks individual, large pages of content to the size where two will fit on a single sheet, placed sideways. 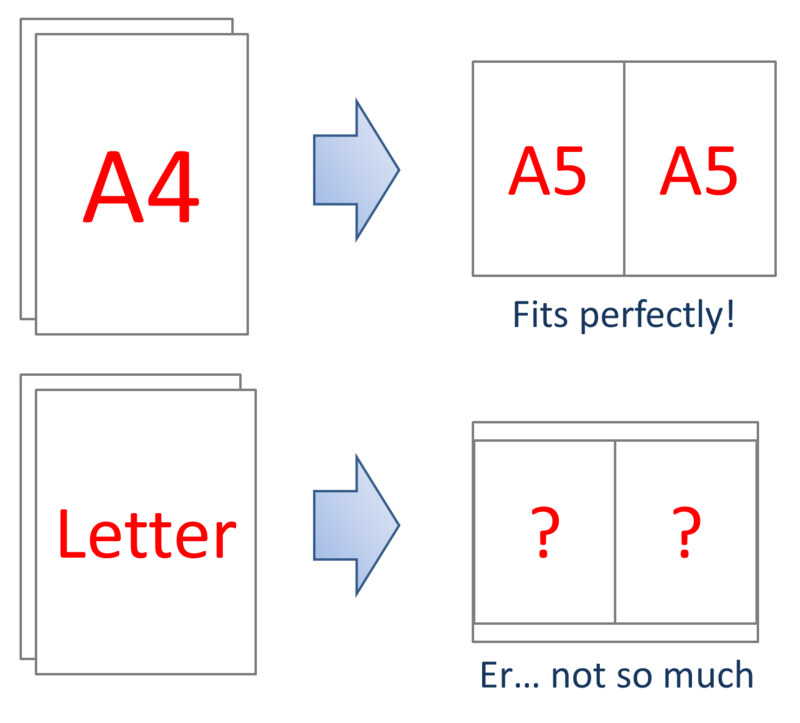 A multi-page original document will be organised so that a stack of output sheets can simply be folded in half and bound into a booklet. How do I print in booklet mode? 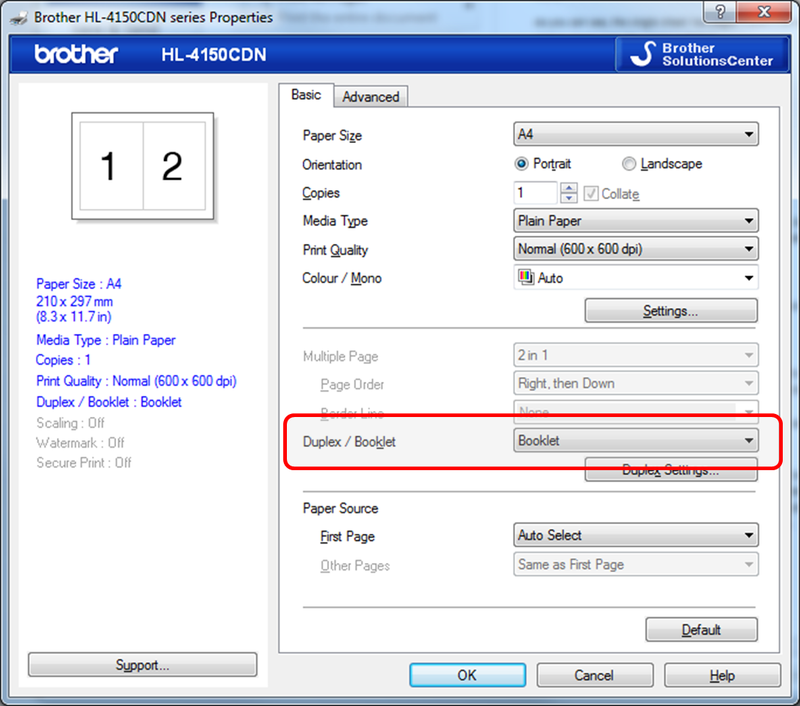 Generally only duplex printers (those that print on both sides of the paper) will have this function. Third-party utilities can print booklets for you. My own favourite is FinePrint, available from www.fineprint.com. You can download and try it for free but will need to pay $49.95 currently for a fully functional version. Once you own a utility like this, you’ll find many uses for it beyond printing organiser pages. What if I don’t have a duplex printer? With a simplex printer (offering only single-sided printing) it will be more difficult – but not impossible. A simplex printer won’t have a built-in booklet mode, so method 1 is out. 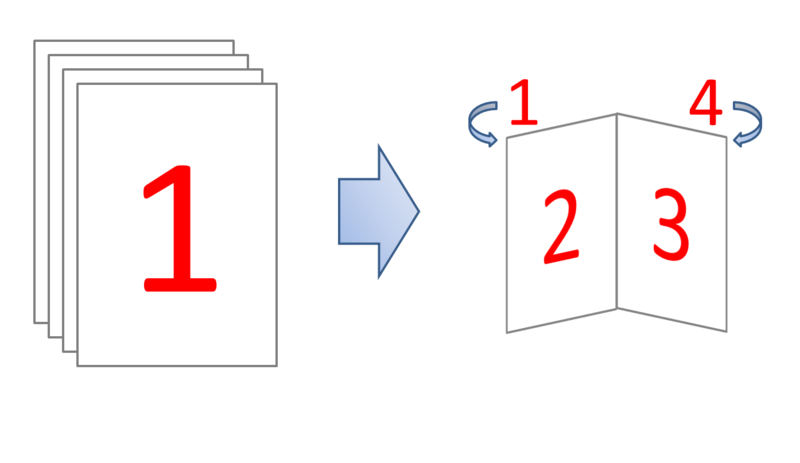 If you use FinePrint it will guide you through the process of single side printing, restacking and feeding, then reprinting the second side. 1. 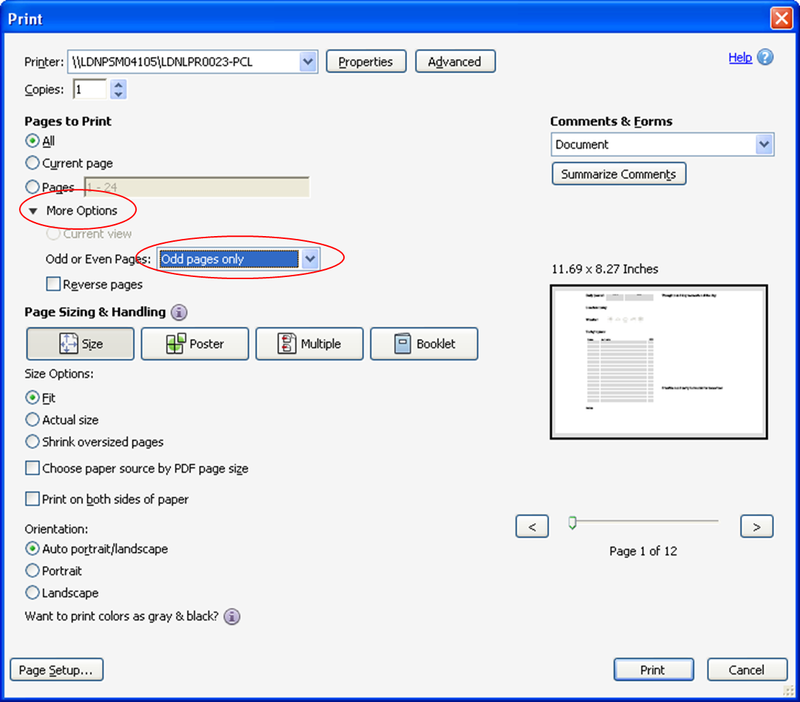 Open your document and save as a PDF or convert using a tool like DoPDF (see above). 3. Crucially, you need to show DoPDF as your printer. 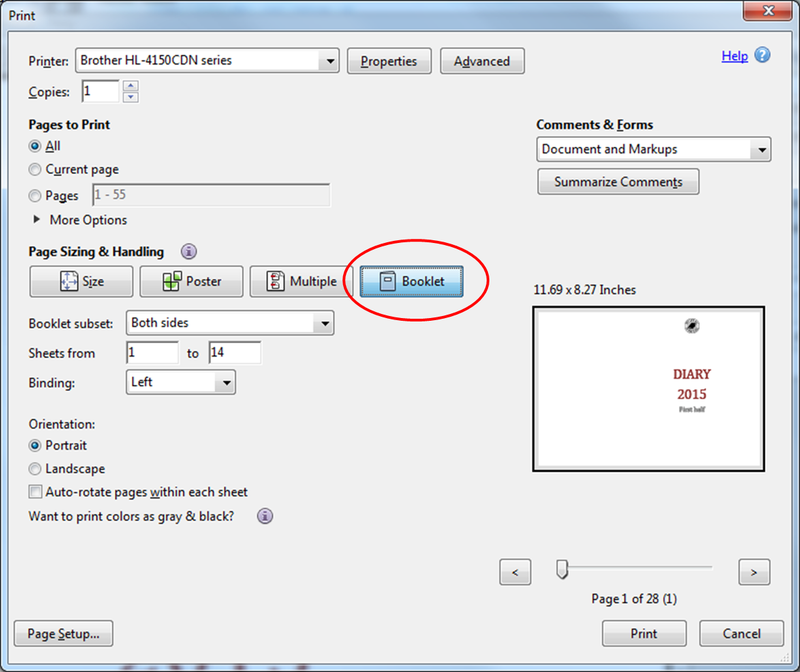 This will produce a new PDF file that is set up like a booklet. Some trial and error may be needed. Take notes as you go and keep them. 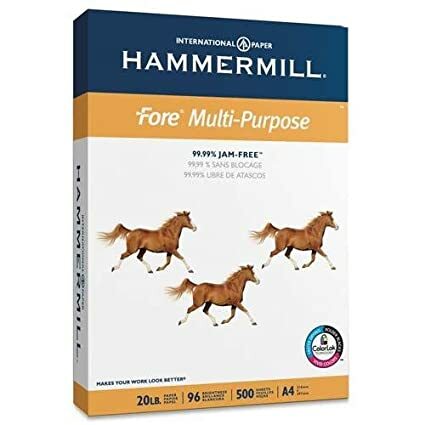 What if I use Letter paper, not A4? Booklet mode will not work well for you. The proportions of A4 mean two sheets shrink to fit on one sideways sheet perfectly. Letter paper behaves differently.